You have a great business idea or hope to expand your business but you’re not sure of the steps to take? 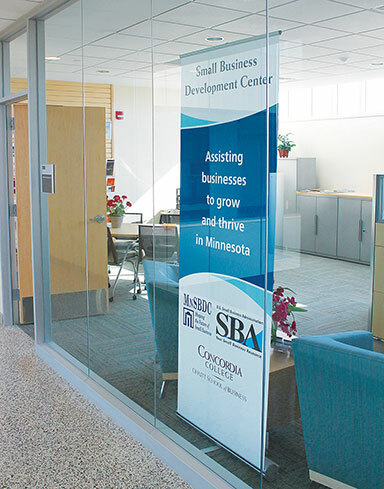 In west central Minnesota, we’re fortunate to have the West Central Minnesota Small Business Development Center (WC MN SBDC), which provides free, one-on-one, professional, confidential business consulting for preventure, start-up and existing small businesses. The WC MN SBDC has the expertise on staff to show you how to start a business, apply for a loan, develop business plans and strategic plans, delve into marketing research and come up with market strategies, develop a product or service, apply for a patent, evaluate a business to sell or buy, expand a business and more. 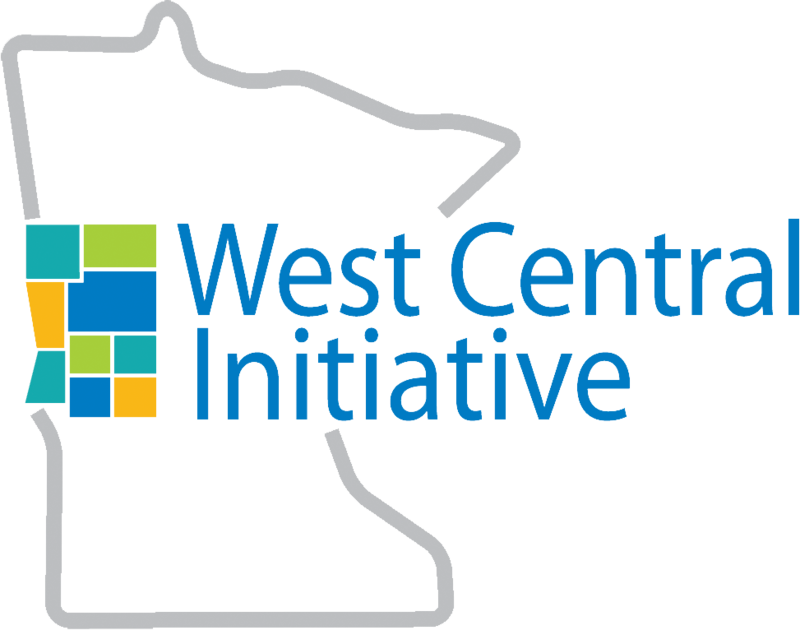 Support from West Central Initiative allows the WC MN SBDC to match federal and state dollars, which doubles available funds. These funds mean the WC MN SBDC can continue to provide no-cost, professional business consulting throughout the nine counties of west central Minnesota, conduct specialized training to small business, and partner with economic development groups. All of these comprehensive services and consultation at your fingertips help increase your chance for business success.  The WC MN SBDC has worked with individuals, entrepreneurs and small businesses for more than 30 years, and is hosted by the Offutt School of Business, Concordia College. Learn more at http://sbdc.cord.edu/ or call (218)299-3037.